WOW! Didn’t even though this existed. I’ve only heard fantastic tales from days of yore about this one. 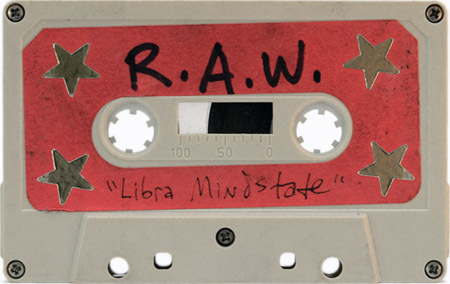 Brad’s Gar-lounge will be in a Libra Mindstate tonight. So both of them are Libra’s? I am! i havent heard this in over a decade!!!!!!! 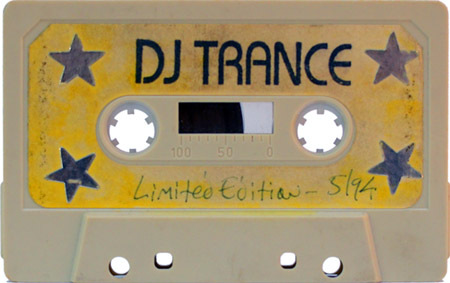 So glad to hear people enjoying this mix, I kept it all these years and still enjoy it today, awesome times and great DJ’s as well!!! 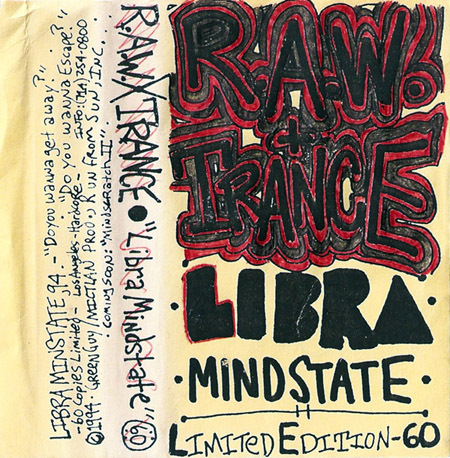 So glad this mix tape is still on this site, I played it the other night on the drive from Malibu back to Los Angeles, nice coastline drive with this mix bumping in my car. Brought back some awesome memories….